(Reuters) – Eli Lilly & Co said on Wednesday its drug to treat autoimmune disease lupus met the main goal of a mid-stage trial, positioning the drugmaker to begin a bigger study later this year. The data come two weeks after U.S. health regulators approved the drug, baricitinib, under the trade name Olumiant, with a far more restrictive label than expected to treat rheumatoid arthritis. There are few available treatments for lupus, which affects multiple organs and tissues in the body, causing symptoms that range from extreme fatigue and unexplained fever to joint pain and rash. After 24 weeks of therapy, 67 percent of patients on a 4 mg dose of baricitinib showed a resolution of arthritis or rash, common symptoms of lupus, compared with 53 percent on a placebo. However, baricitinib’s 2 mg dose did not show a statistically significant improvement. 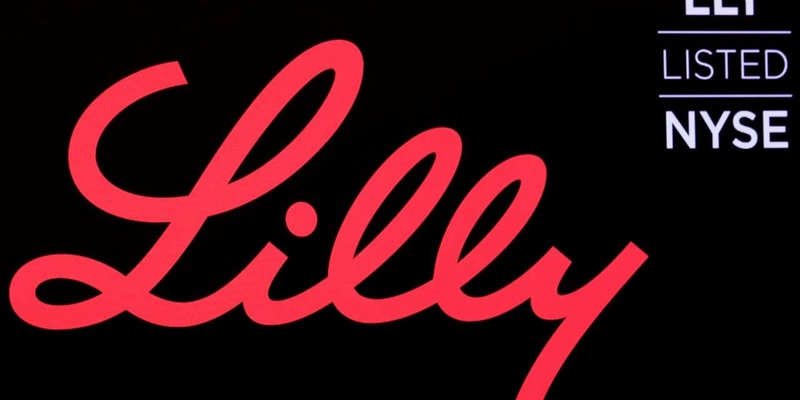 Lilly’s once-daily pill belongs to a class of drugs known as JAK inhibitors, which block inflammation-causing enzymes, known as Janus kinases, and Lilly says it is ahead of the curve in testing the drug in lupus patients. “This is the first of this class of therapies to have shown this sort of benefit and we want to make the most of that,” Lilly’s global development leader, Jim McGill, told Reuters, adding that he expects other JAK inhibitor companies to jump in soon. The data, presented at the Annual European Congress of Rheumatology in Amsterdam, underscore the potential of the company’s immunology portfolio, Lilly said. The upcoming 52-week lupus trial will evaluate both doses of the drug, which is also being tested for atopic dermatitis. Lilly has partnered with Incyte Corp on the development of baricitinib.